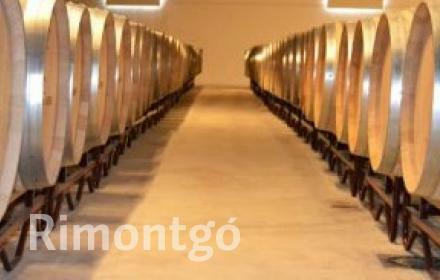 The wineries of the Valencian Community produce wines of all kinds, especially from the Bobal grape, but also cavas and Monastrell red wines. 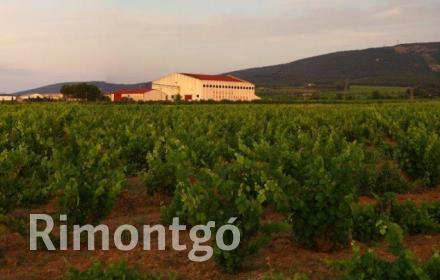 There are several wineries for sale in the Valencian Community, an autonomous region located on the shores of the Mediterranean Sea. 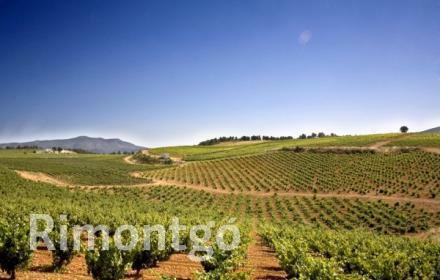 It is made up of three provinces, Castellón, Alicante and Valencia. 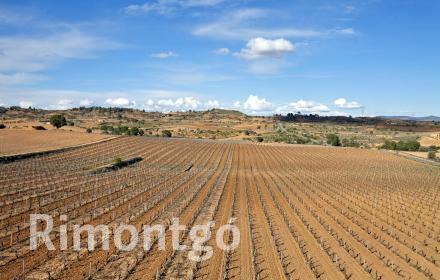 In the province of Valencia there are two Designations of Origin: the DO Valencia and the DO Utiel-Requena, with the largest vineyard area of the whole region. 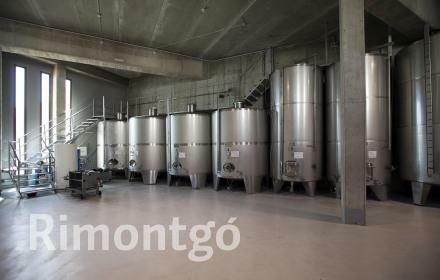 The wineries of Valencia use the native grape, Bobal, which occupies 78% of the vineyards, although they are now planting grapes from the varieties Tempranillo, Garnacha, Cabernet Sauvignon, Merlot and Syrah. 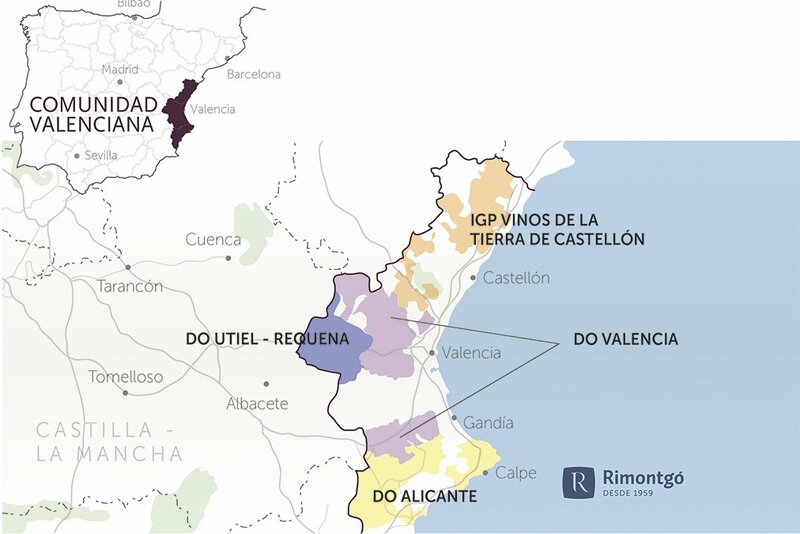 Cava is also produced in this region with a Designation of Origin DO Cava in Requena. 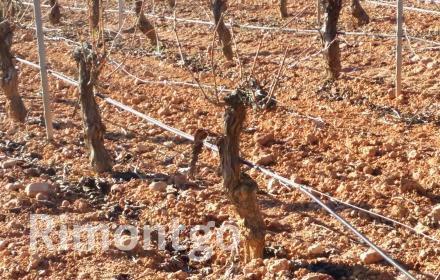 On the other hand, Alicante has the DO Vinos de Alicante, where the Monastrell grape predominates and other varieties are being introduced. 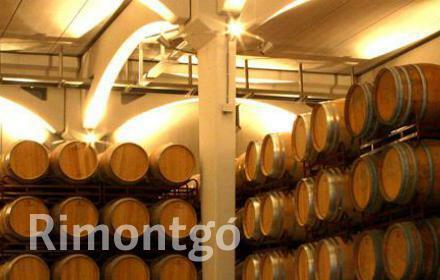 In Castellón there is the GI Vinos de la Tierra de Castellón and there is a Vino de Pago El Terrazo. 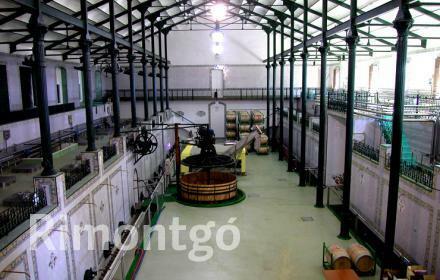 Around all these references are organized the wineries of the Valencian Community, which have a recognized prestige in the market. 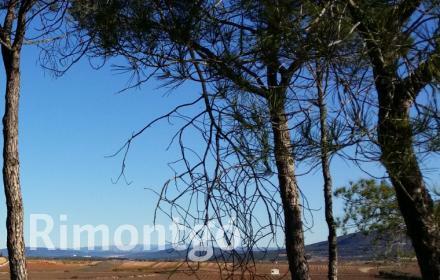 The agricultural legacy goes much further and is perhaps one of the autonomous regions with more products with Designation of Origin: olive oil has two recognitions, but also other foods such as rice, artichokes, truffles or tiger nut. 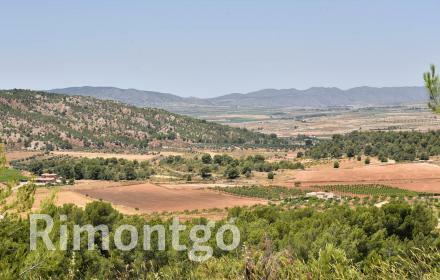 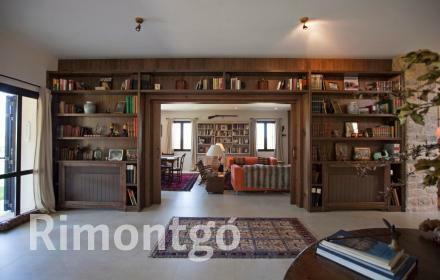 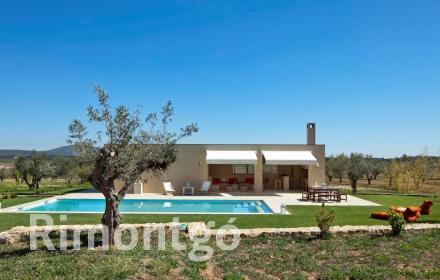 Farmhouse with a cultivation area of 140 hectares between Alicante and Murcia. 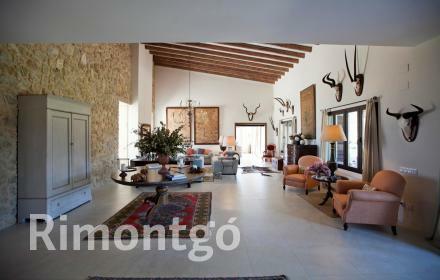 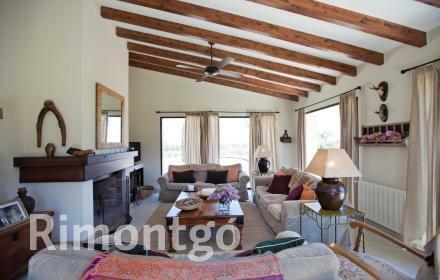 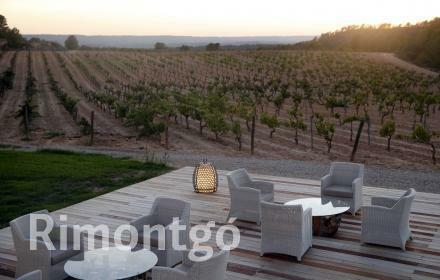 Farmhouse with 140 ha of vineyard, almond trees, olive groves and grain fields, among others, halfway between Alicante and Murica.